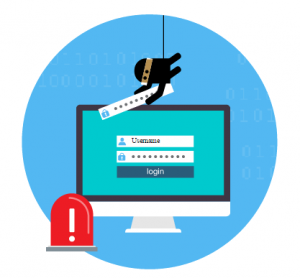 Cybersecurity Alert: Have You Been Spoofed? Do You Know What it Means? 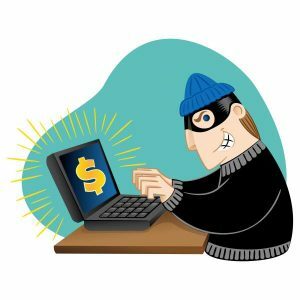 Don’t fall victim to Cybersecurity scams. Be on alert from fraudulent email senders. Earlier this week I received a spoof email (under most circumstances this wouldn't be weird), however I received the email while writing this article about "email spoofing." Talk about coincidence. Email spoofing is a relatively newer form of spam, it’s a term used to describe fraudulent emails in which the sender’s address and other parts of the email header are altered in some way to appear as though the email originated from a different source.